Happy New Year! I’m sure you’ve made your New Year’s Resolutions and hopefully they include riding in Big Bear this year! We’re looking forward to another fantastic year of activities. 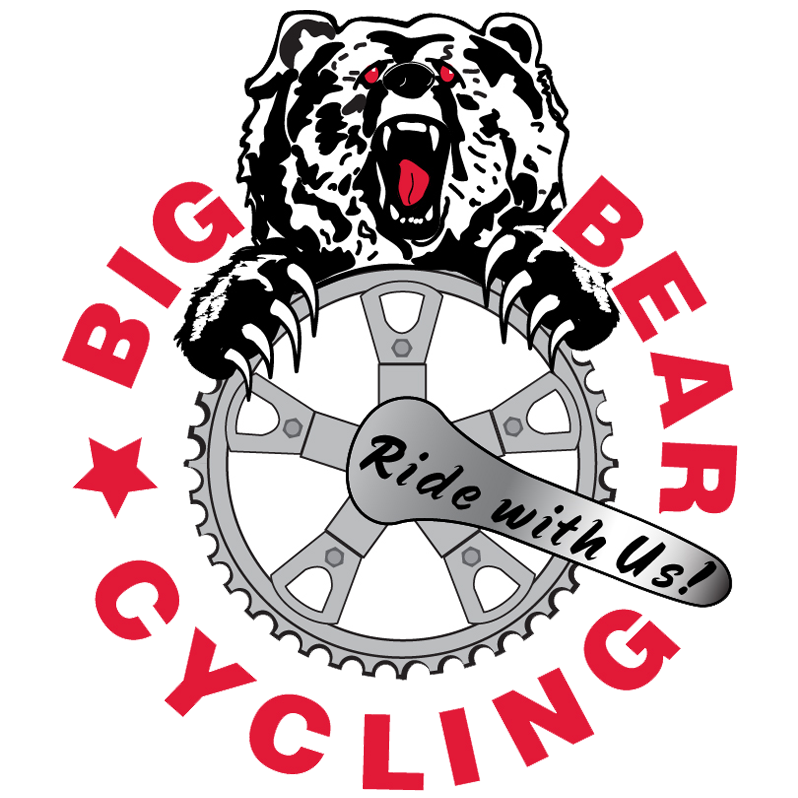 The Big Bear Cycling Association will once again have a booth at the Tour de Palm Springs (February 8 & 9). We need your help to staff the booth! Contact me at BigBearCycling@gmail.com to sign up. I’d also like to take the opportunity to thank Sheri Mursick and Kim Hermon for their efforts in planning our annual Ugly Sweater Christmas party. Everyone had a great time! Remember to renew your 2019 Big Bear Cycling Association membership – it’s available online at BigBearCycling.com. 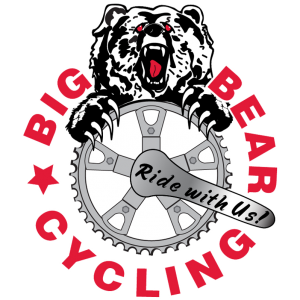 Check out our newly redesigned website: BigBearCycling.com. We’ll be adding more features like where to ride in Big Bear, featured sponsors and more! So start thinking about dusting off those bikes and #RIDEWITHUS! 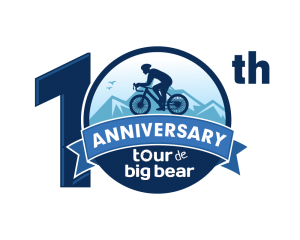 Join us for the Tenth Anniversary of the Tour de Big Bear on Saturday, August 3, 2019! Registration is now open and remember – this event SELLS OUT! Big Bear local, Chad Hall, is beginning a career in cycling coaching. To celebrate he’s offering one-month of free coaching through TrainRight.com. Use code “CHAD”. Contact Chad Hall with questions. 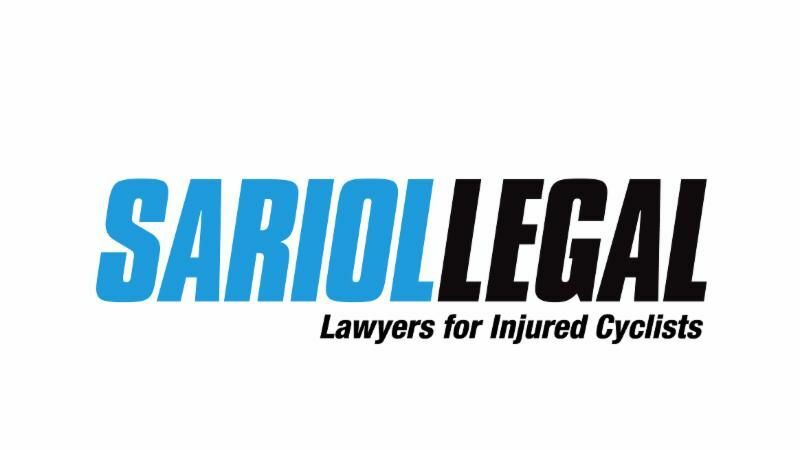 Sariol Legal – Proven leaders in representing injured cyclists. Science in Sport sports nutrition products. Subscribe for BBCA News & Updates!